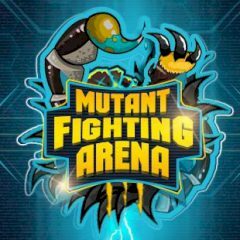 Become a mutant master and fight other species on the arena. Win battles! This mutant game is brutal and savage. You have to use abilities on the bottom panel to kill other mutants and have fun!